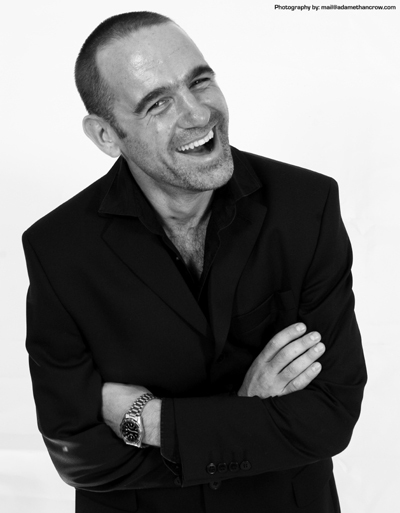 As an international headline act and compere, Rob has been wowing audiences across the globe with his hilarious comedy for over 10 years. Rob reached the final of TV’s prestigious new comedian competition “So You Think You’re Funny?” and won “Best Act” at a comedy festival. Since then he has used his ability to entertain any audience to be a regular on the UK comedy circuit. Overseas, Rob has appeared in numerous clubs across Europe, playing to both local and expat audiences. He has also performed further afield in countries such as China, Hong Kong, Singapore, Australia and America. As well as in clubs, Rob also takes his talent to comedy and music festivals (e.g. Edinburgh Fringe, Hong Kong Comedy weekender, Glastonbury, V Festival, Reading), military and corporate events.